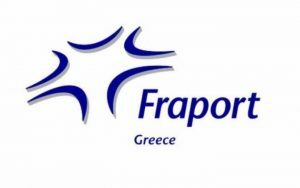 The first Fraport Greece Airport Run took place in Kavala, northern Greece. 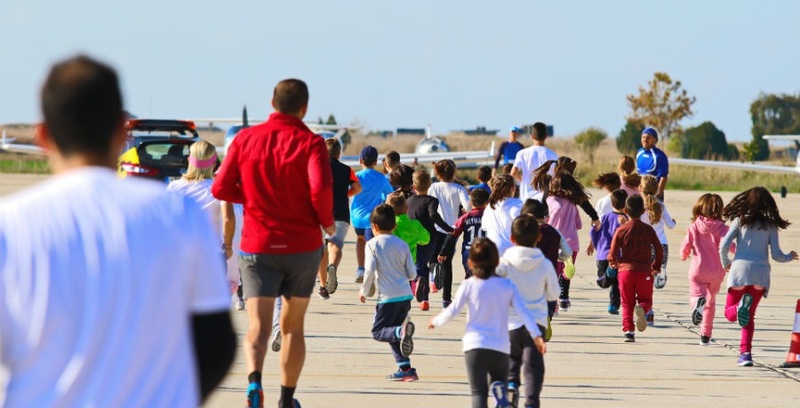 Fraport Greece is preparing to host the second Airport Run at the Kefallonia ‘Anna Pollatou’ Airport on Sunday, March 11, following the first running event that took place in Kavala, northern Greece, in November. 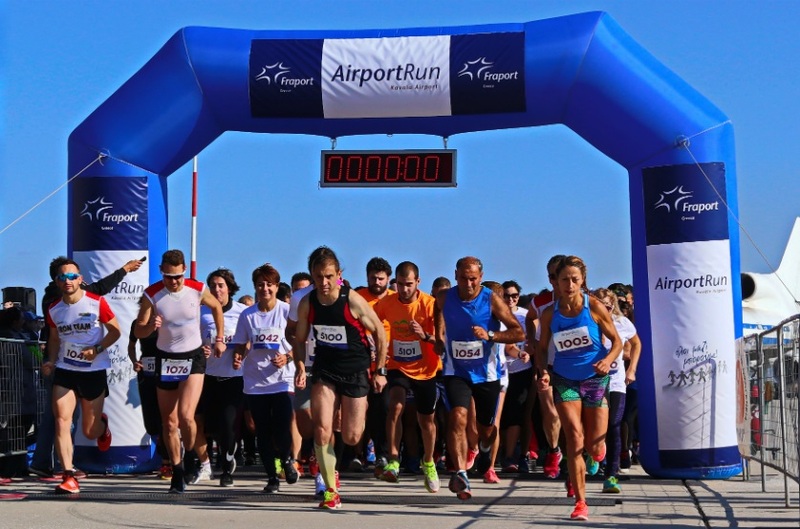 “The Airport Runs are a unique experience for all participants; an opportunity to exercise in a unique environment,” Fraport Greece CEO Alexander Zinell said. Kefallonia airport’s runway is 2,435 m long and 45 m wide. The event includes a 10 km and a 5 km race, as well as a 1 km race for children. According to Fraport Greece, the Airport Run is considered a “unique and exceptional experience”, considering that the runway is a restricted area and not accessible to the public. Those who take part will also contribute to a special cause, as all registration fees will be donated to the “Oloi Mazi Mporoume” (Together We Can) program. “We invite all to embrace our initiative by joining us in this effort to support the very important work of ‘Oloi Mazi Mporoume’,” Zinell added. Within the framework of the management, operation and development of the 14 Greek regional airports, Fraport Greece intends to carry out actions and programs that benefit local communities. Moreover, through its strategic planning, the company aims to contribute to the promotion and tourism development of the 14 destinations.